Yes, that’s right. 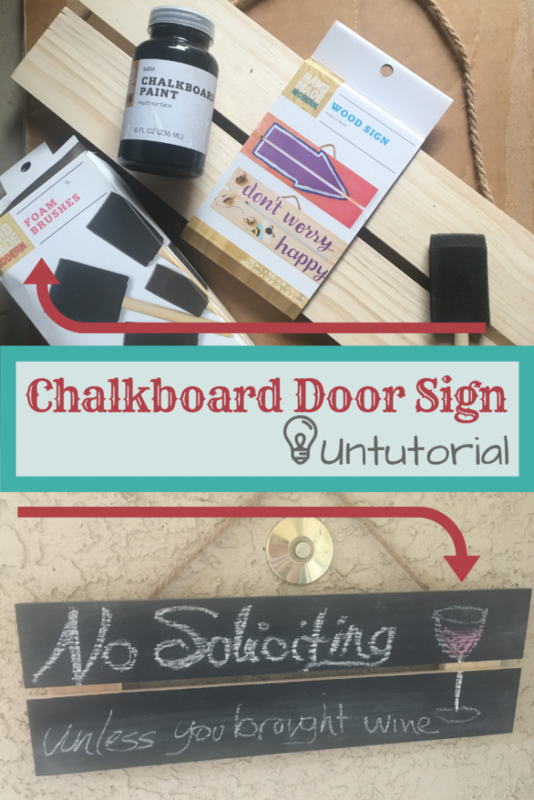 I said a Chalkboard Door Sign Untutorial. What’s an untutorial? It’s when something is just too simple for a tutorial. This is so simple, and it only took me a few minutes. I bought everything at Target, which is awesome because it’s a 1/2 mile walk from my house. Legal stuff: This isn’t in any way a sponsored post that I was asked to write, this is a real thing I made because I needed it. 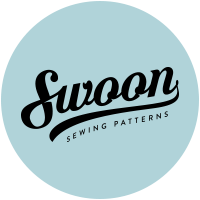 The links to Target items are affiliate links, and so I will earn a small commission at no cost to you if you choose to click on a link. When we first moved in, we realized that our freeway-close neighborhood was a perfect location not just for us but also for solicitors. 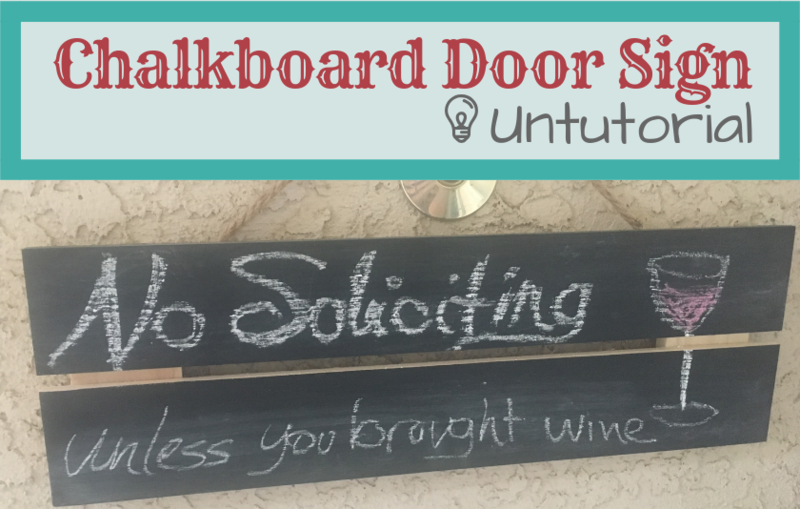 I printed up a “No Soliciting” sign I found on the web and put it in a frame in my front window. Unfortunately, that was too far away from the bell to be noticed. So I went in search of something else that would be an easy fix. Target has this neat line of Hand Made Modern crafts that I love. 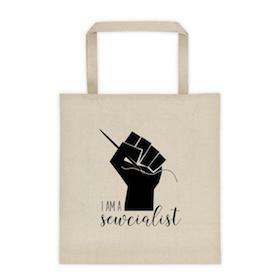 I’m a sucker for craft supplies, let me tell you. It’s only one aisle, maybe really one side of one aisle, but it’s my favorite in the store. I saw this plain wooden sign with a jute rope, and that looked perfect to solve my door sign issue. They also sold some chalkboard paint. Perfect! How did I make it? 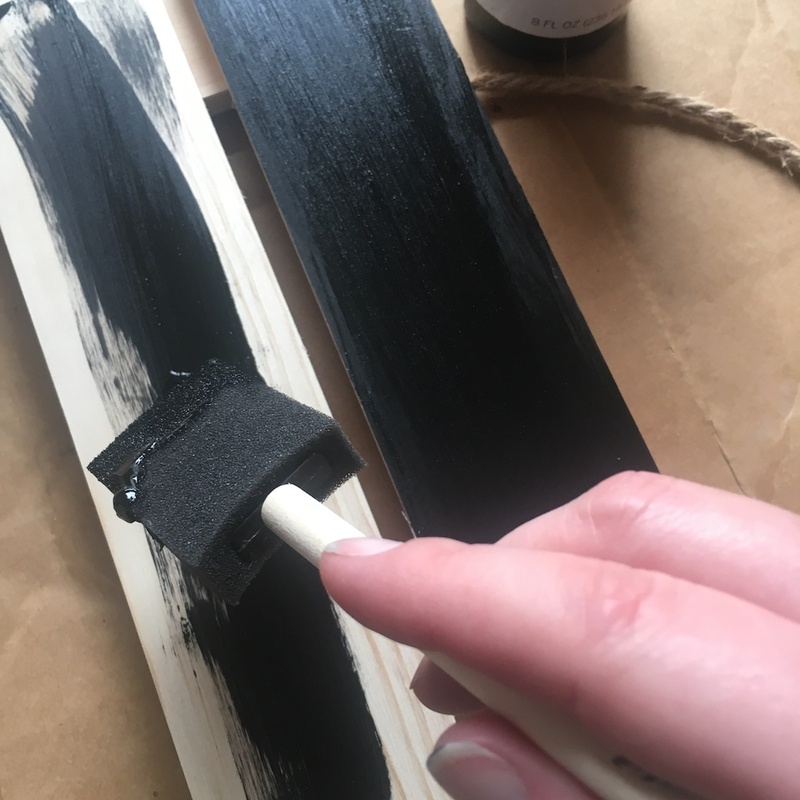 I painted two coats of paint on the wood and left it to dry. That’s it. That’s not exciting enough for a tutorial, right?? 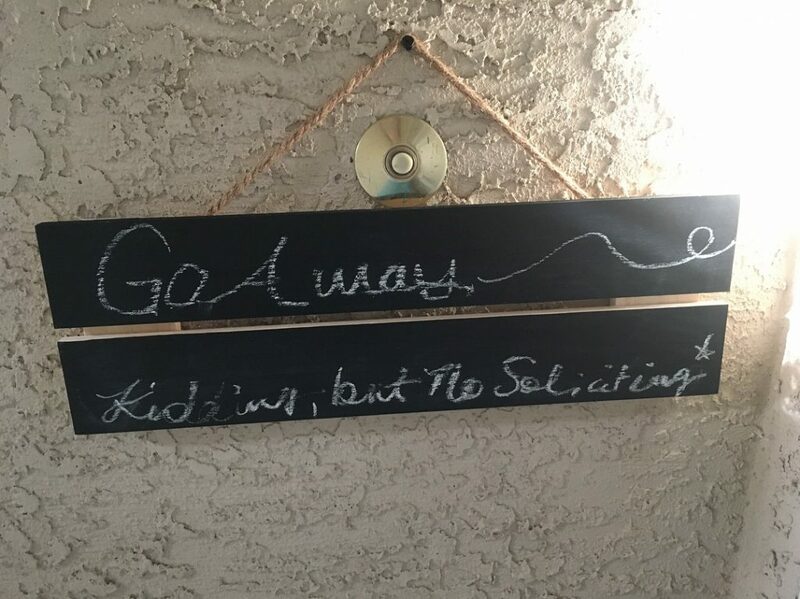 This is why this is a Chalkboard Door Sign Untutorial. Here’s an action shot of paint. It’s so exciting, I know. I waited a couple minutes in between coats and let it dry overnight. Then my kids drew on it and made it unreadable, and it needed a wipe and a fresh start. It hasn’t detracted everyone, and the phone company still tried to sell me internet service the other day. But it helps and provides some fun conversation, at least on the internet where you don’t have to talk to people in real life! All my interaction with people is usually on the internet. I updated my chalkboard door sign. Save my untutorial, if you’d like, with this Pinnable image. But you can do this even without a tutorial, right?